Quantum Sails welcomes Chris Williams to its design team under the leadership of Robert Ranzenbach, VP of Design & Engineering. Chris will focus on grand prix sail design and consultation as well as providing direct support to grand prix customers and the sales team. On the water - Chris Williams is a no stranger to the helm and no stranger to world class sails. Photo provided by Chris Williams. 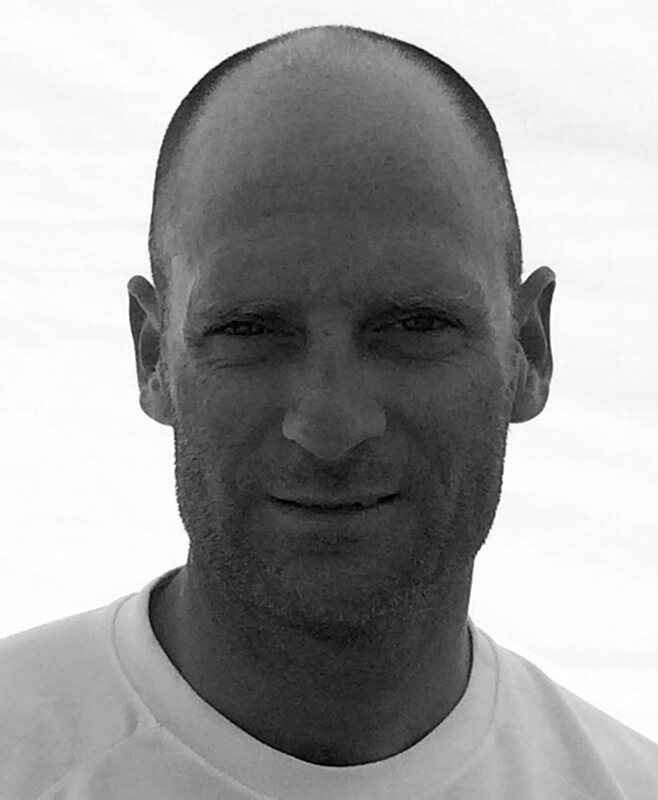 Chris’ career has been based around sailmaking, sail design and international yacht racing. His experience with America’s Cup (AC) programs Team Shosholoza and United Internet Team Germany allowed him to play an integral role in all aspects of the design and development process for the V5 ACC yachts and the AC-90 class. Following his America’s Cup involvement, Chris worked at North Sails to apply AC technology to clients requiring the highest levels of attention, focusing mostly on rig tuning and mast optimization or CFD based VPP development and optimization. He has worked on and sailed with a variety of big boat programs. 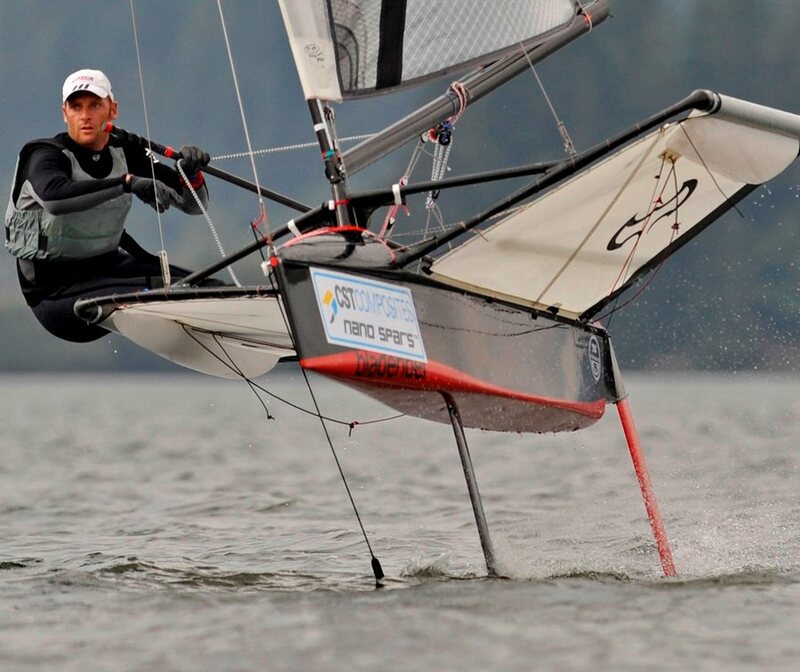 Chris began dinghy sailing in 1979 at Southern Yacht Club in New Orleans, LA, quickly racking up championships in a wide range of dinghy classes. From there he moved to keel boats and a sailmaking apprenticeship. Early in his career, Chris worked as chief designer and Vice President for Banks Sails USA before the sail loft was acquired by North Sails. "I have always admired the team approach that Quantum Sails uses to sells their sails, coach their clients and approaches the design of sails. In 2016 Quantum Sails won the Farr 40 Worlds, Maxi 72 Worlds, TP-52 worlds and the Melges 32 worlds. Clearly their approach is working and I am looking forward to contributing and learning from the team at Quantum Sails." says Chris about joining Quantum. Chris will work from his home base in Milford, CT and will begin his role with Quantum next week.